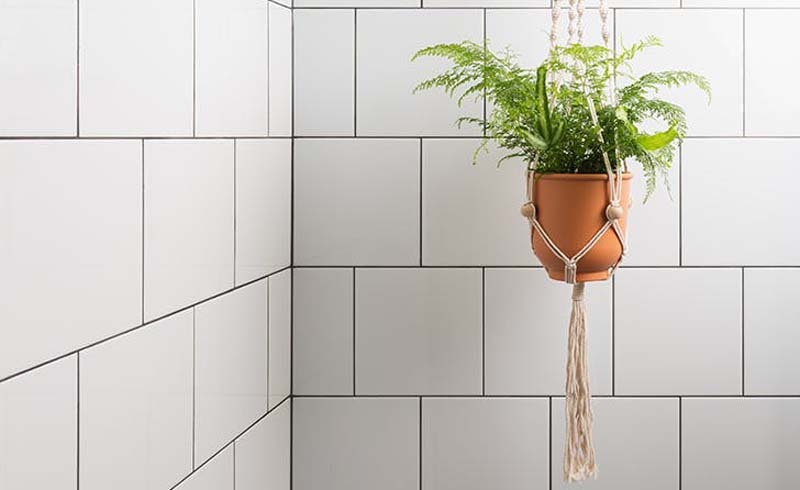 High humidity, minimal sunlight and fluctuating temperatures: Bathrooms are like the Wild West for houseplants. 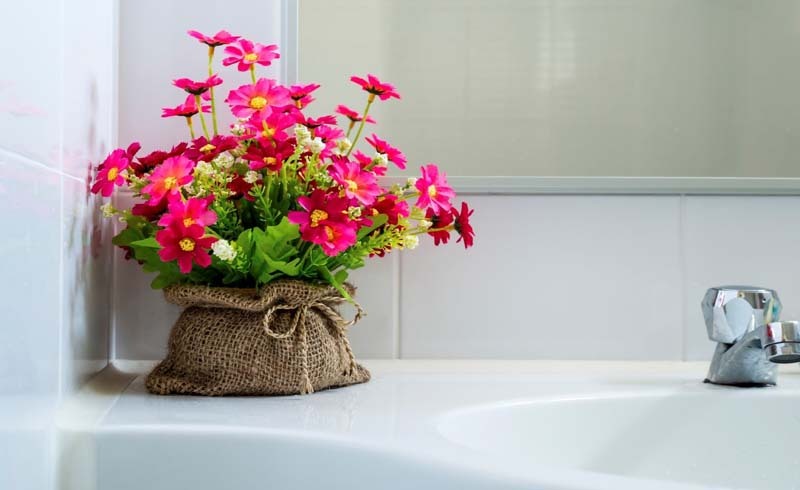 But hope for a happy, green bathroom isn’t lost, guys: These ten varieties stand up like champs to the bathroom elements. 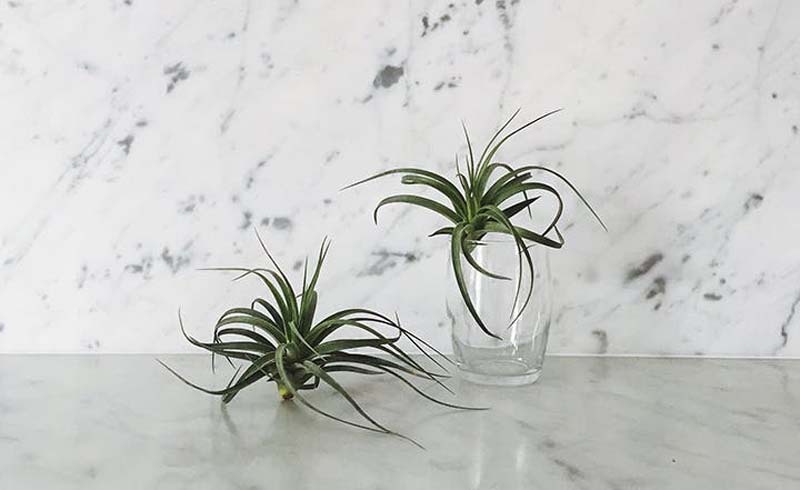 You might better recognize these guys by their household name: “air plants.” They require next to zero care (because hullo, they aren’t planted in soil). 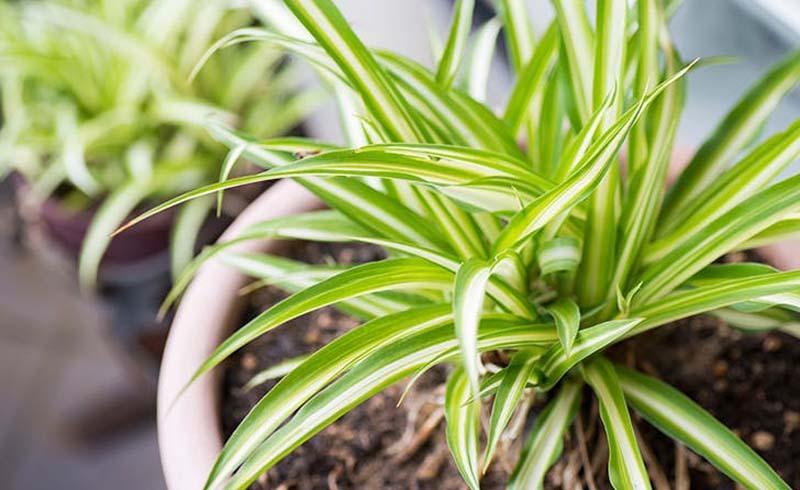 Plus, they gladly soak up humidity and water spray—no mildew in sight. It’s all in the name, now, isn’t it? 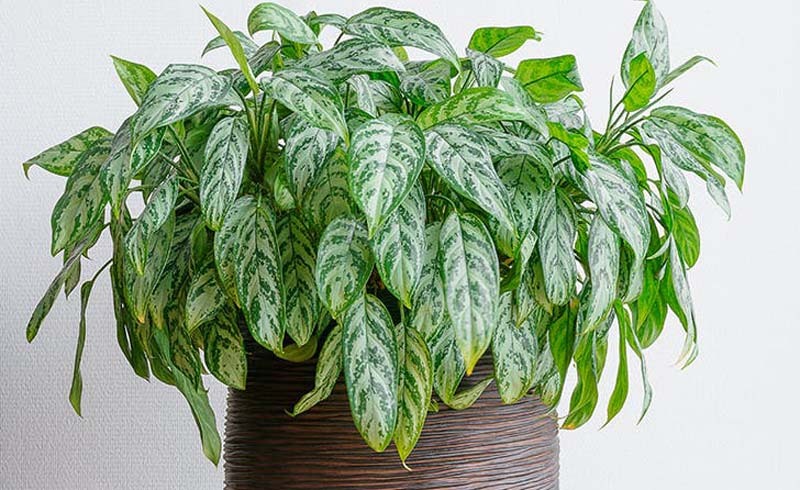 This leafy green plant is practically foolproof to maintain with its low light and watering needs and temperature adaptability. Ferns of all varieties thrive in humid climates—they’re also tough enough to withstand temperature changes. 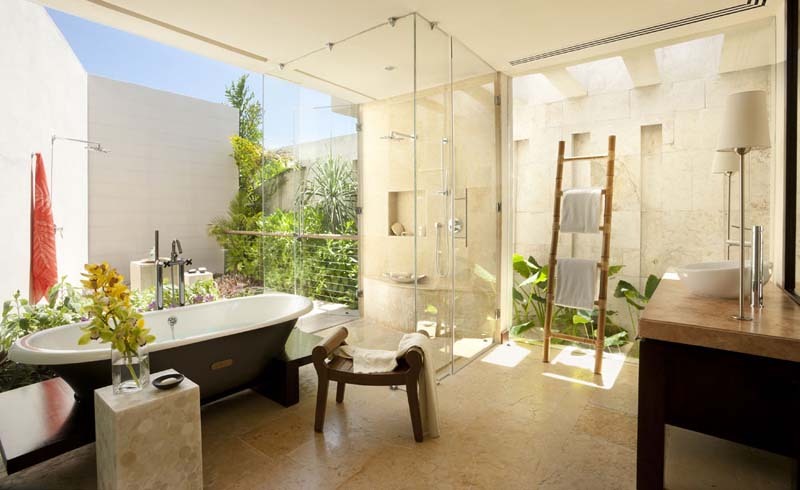 A word of warning: They do need moderate sunlight, so a windowed bathroom is a must if they’re on your wish list. 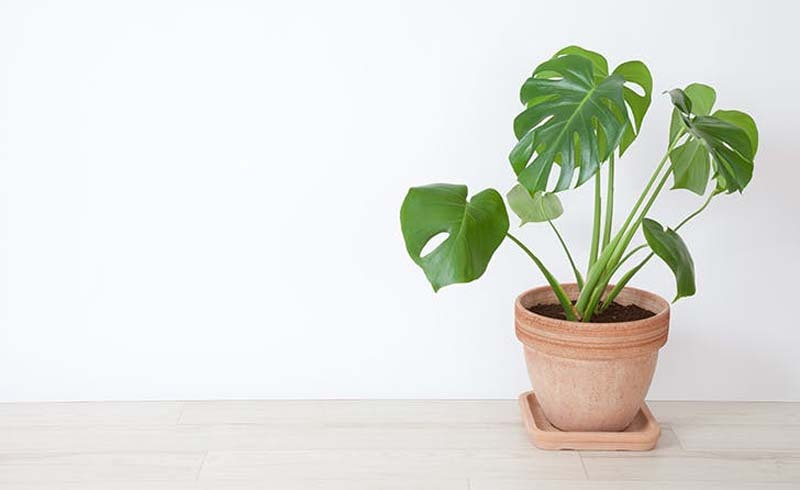 This leafy plant is a tropics native—meaning it loves humidity and is trained to grow in a dark, leafy jungle bathroom. 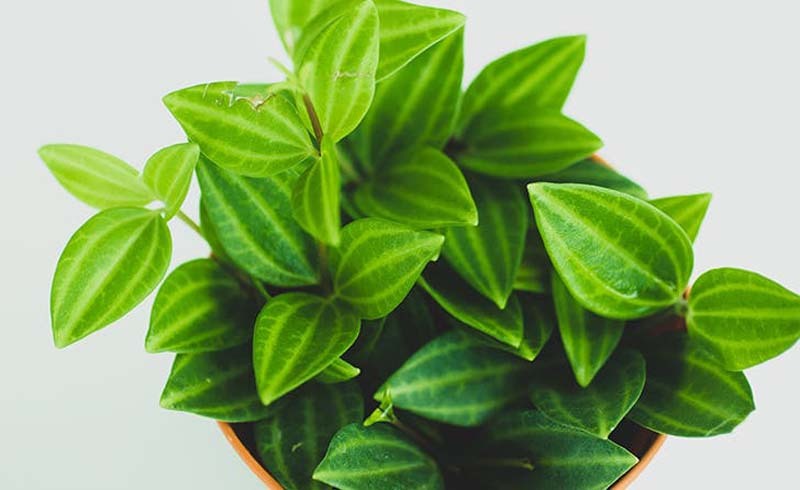 Important: It can be toxic to pets and kids if ingested, so arrange its vines to grow on a high ledge or cabinet if you have either running around. 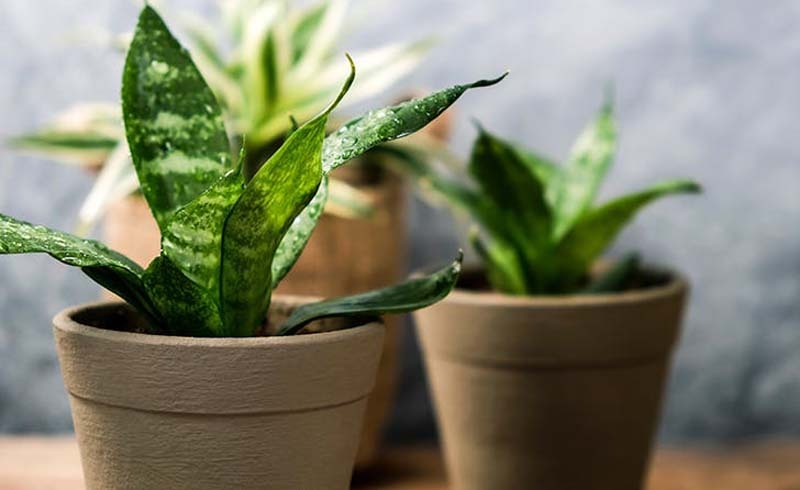 With its diminutive size and pretty, watermelon-esque leaves, this plant makes the chicest little toilet topper or sink addition. Bonus points: It prefers a low-light situation—wavelengths from fluorescents can even keep it alive in lieu of sunlight. 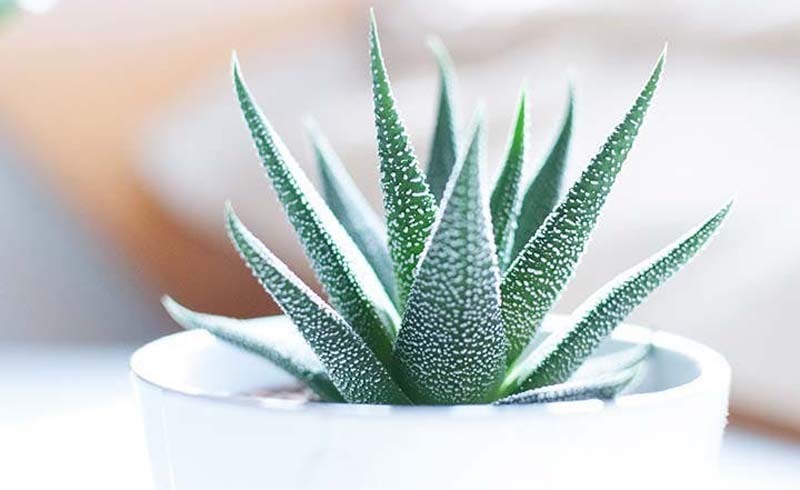 Reminder: This miracle plant is actually in the succulent family—meaning it’s really tough to kill. 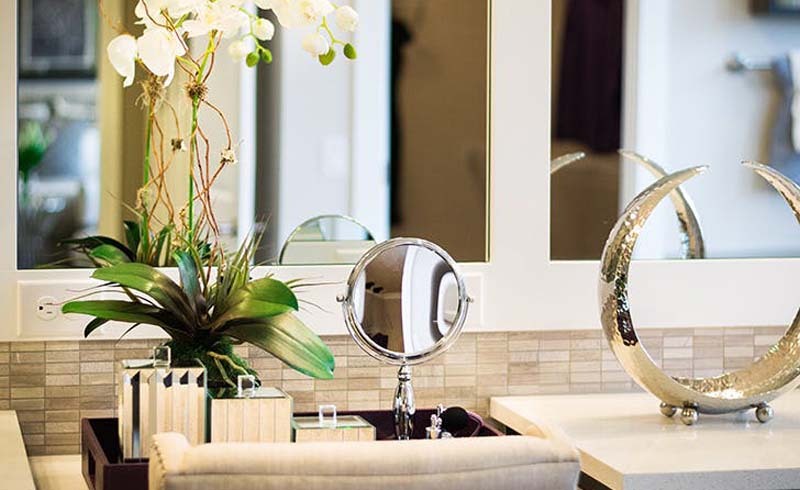 The bathroom’s humidity alone may meet its watering needs, and a little indirect sunlight is all it needs on the food front. Easy peasy. Orchids are notoriously happy damp environment-dwellers: Warm and steamy climates are their MO. We recommend picking an easy-care variety (like dendrobium), which will do well with a minimal light situation. In the world of houseplants, spider has a reputation as one of the chillest around. For the bathroom specifically, they vibe on humidity and are just as happy in bright sunlight as in cavernous conditions. 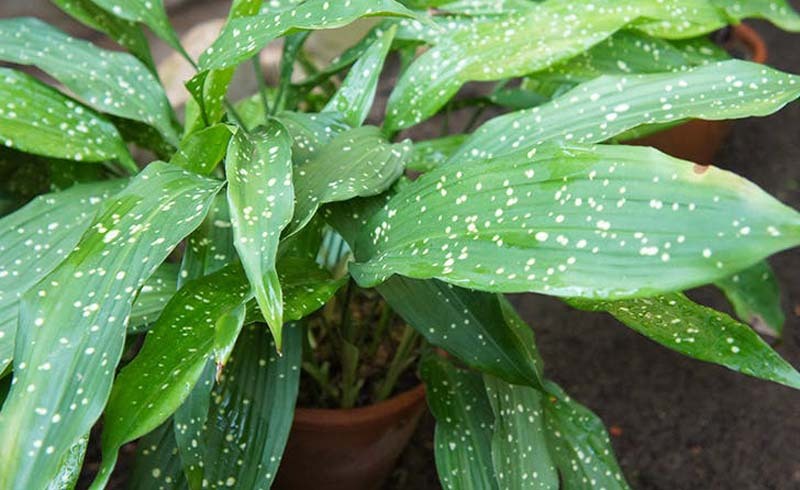 This sizeable green plant is extremely durable and thrives in medium to low light. While they prefer warmth and humidity (hello, shower time), they’re also sturdy enough to withstand fluctuation: aka the perfect bagno cocktail. Another stalwart guy? The snake, which is super adaptable in different heat and water levels. What’s more, they’re an amazing carcinogen filter (they clear the air of many toxins that are commonly found in bathroom cleaning products).